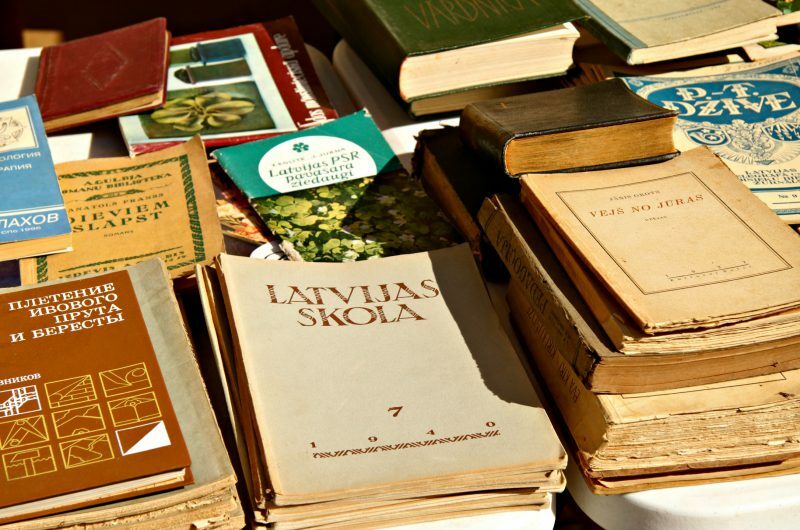 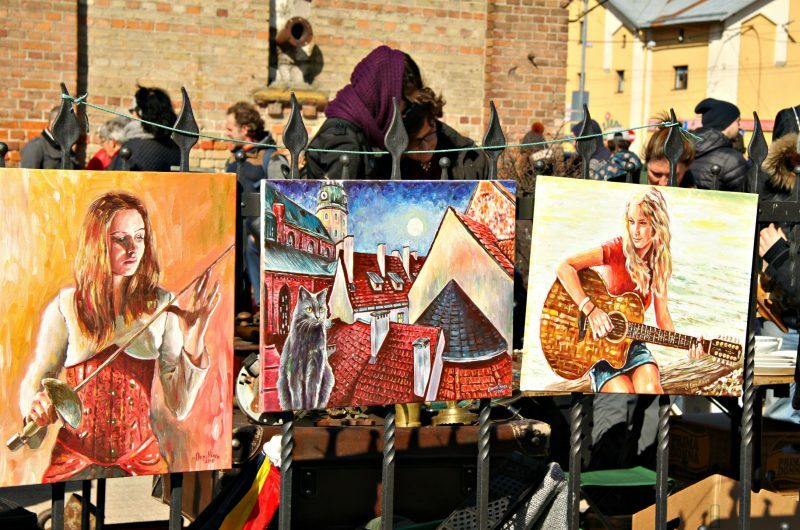 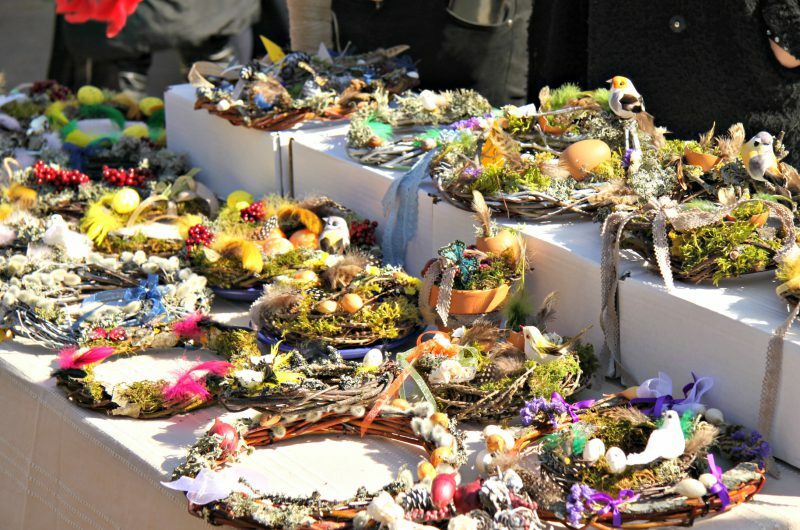 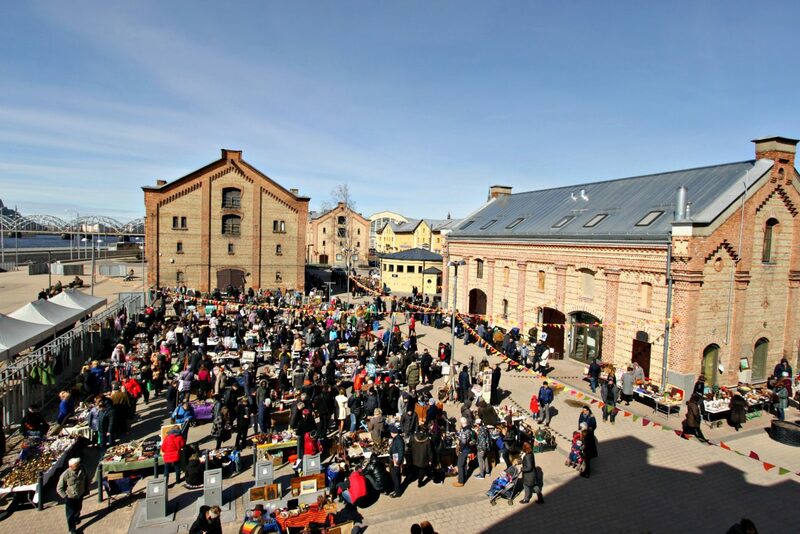 On April 8 new season started Riga flea market 2017 in Spikeri district. Offer as usual was an interesting and colorful. 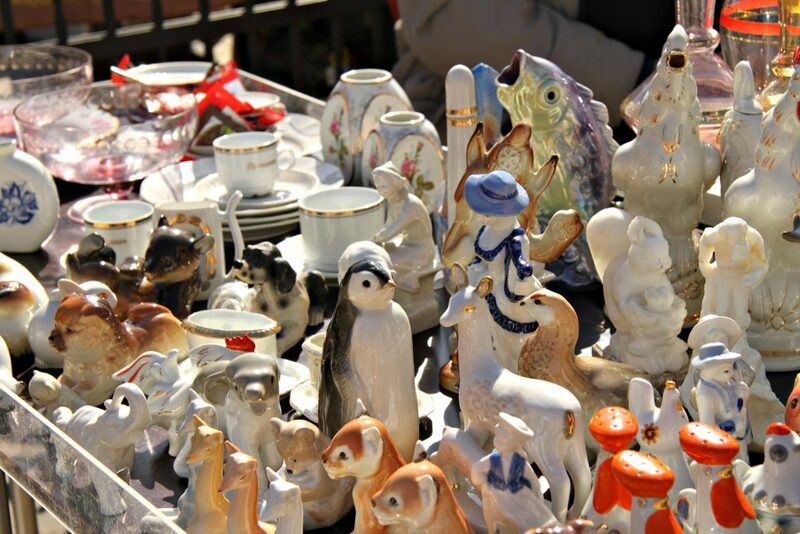 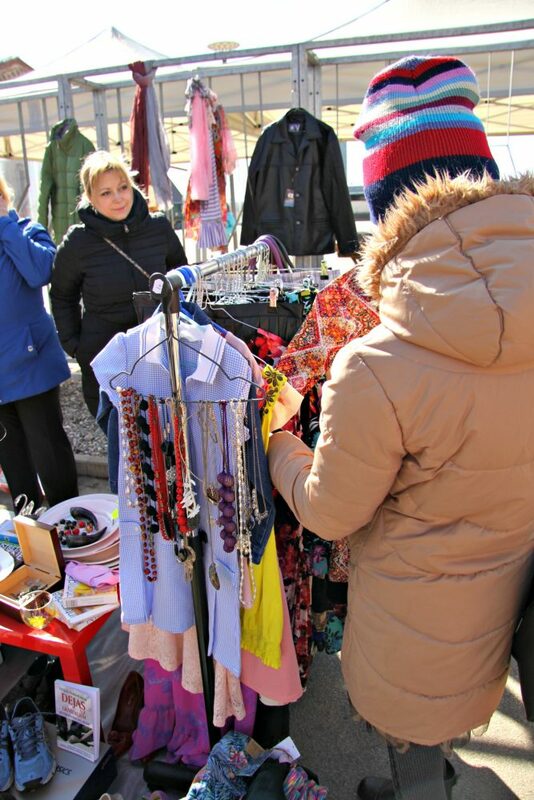 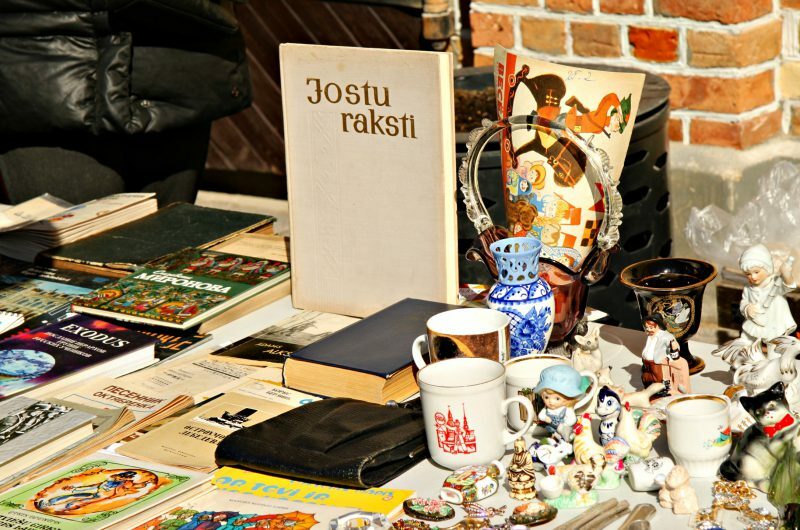 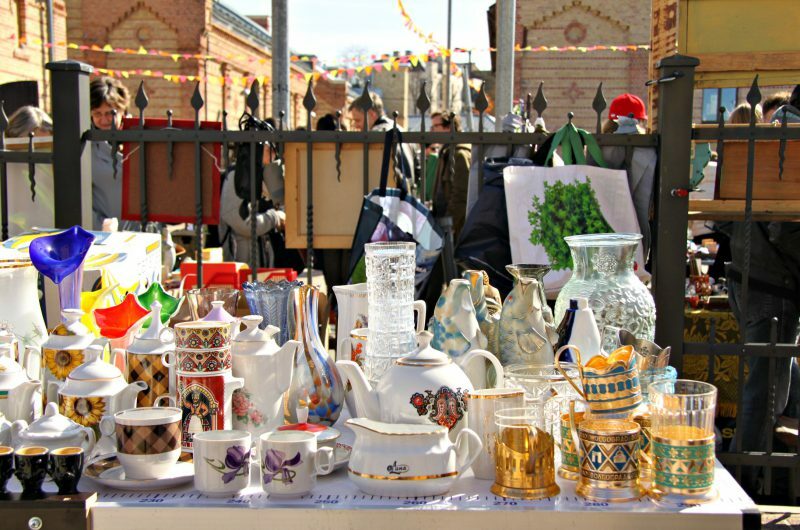 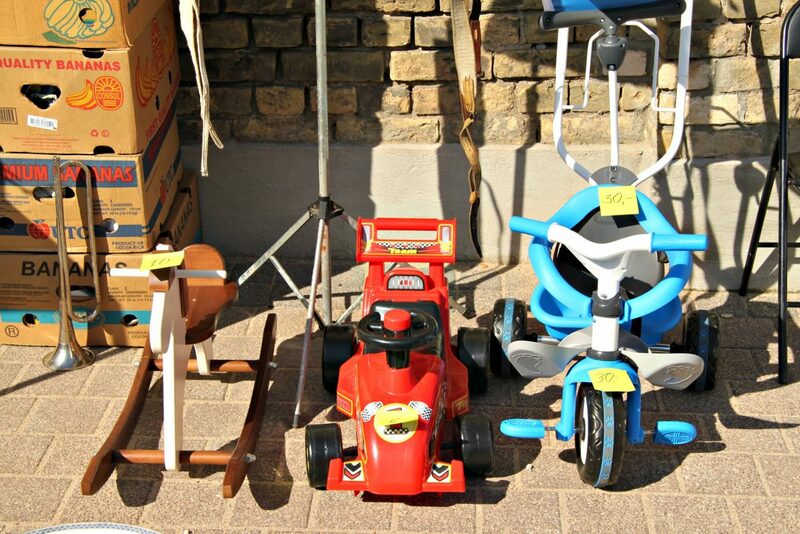 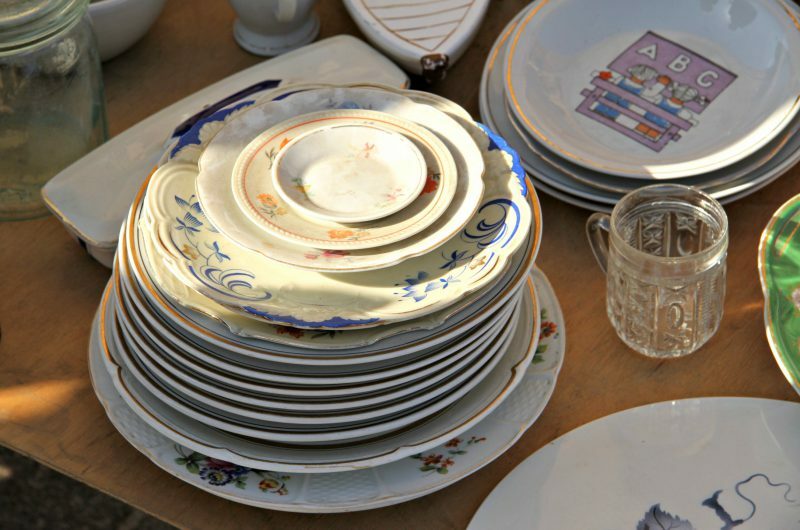 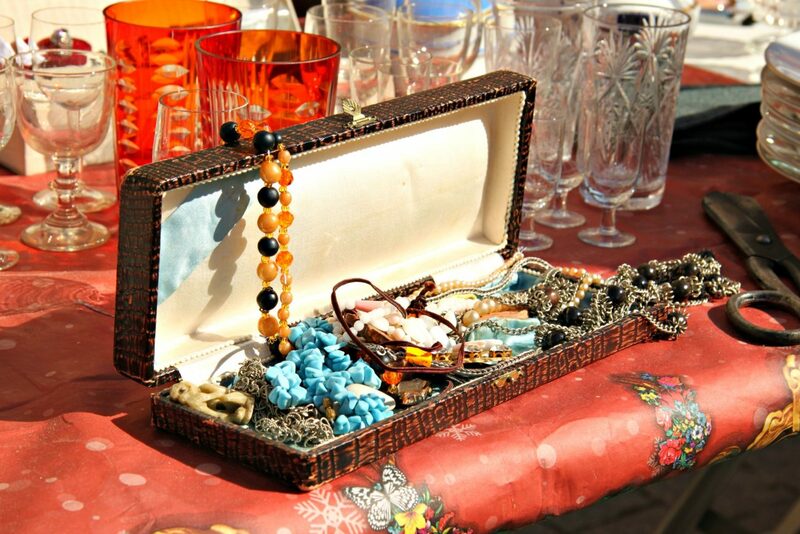 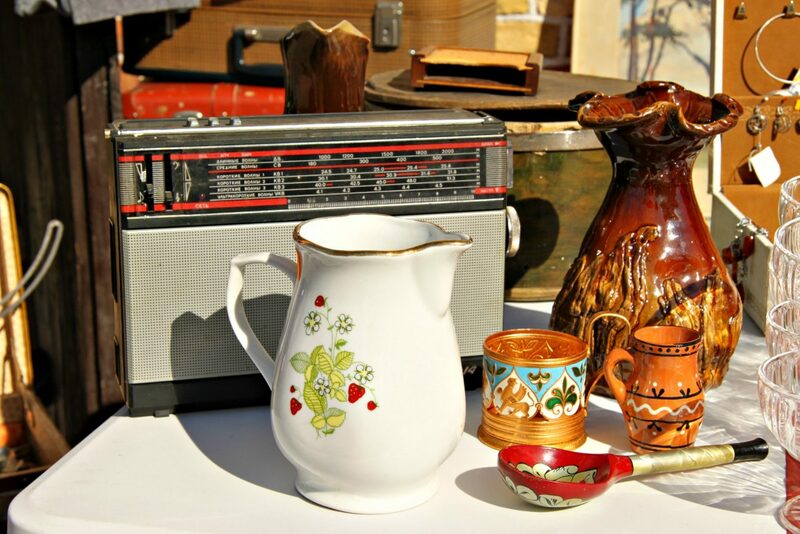 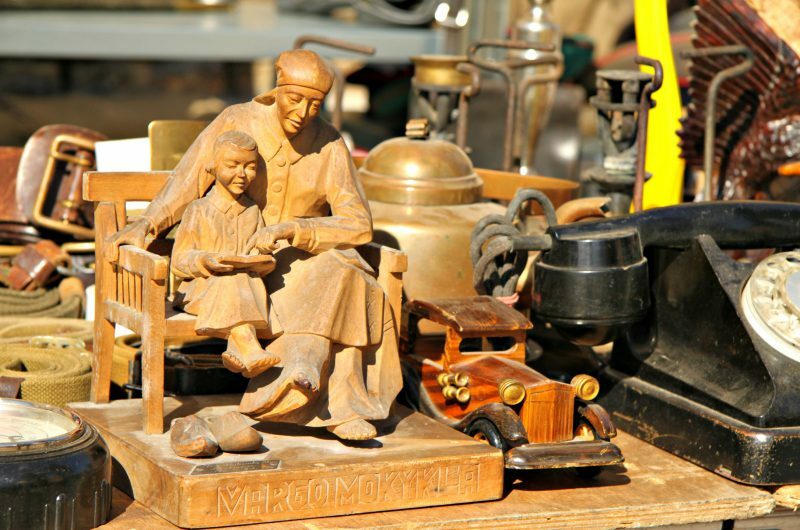 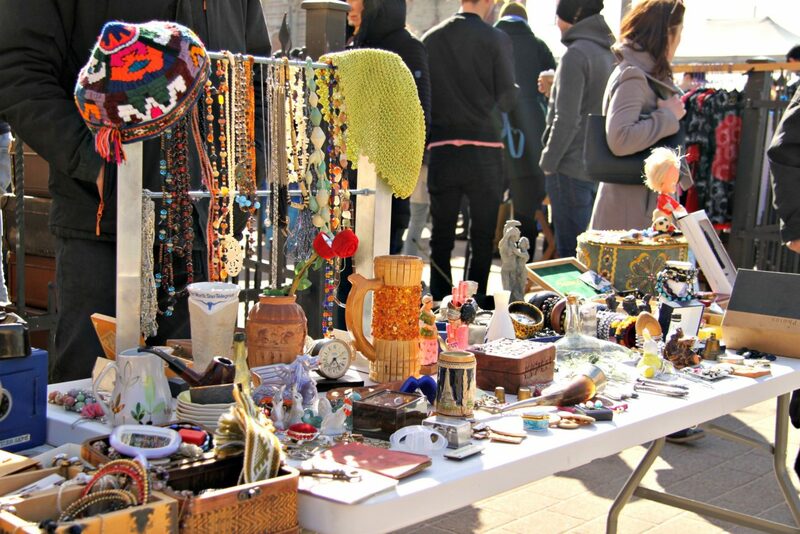 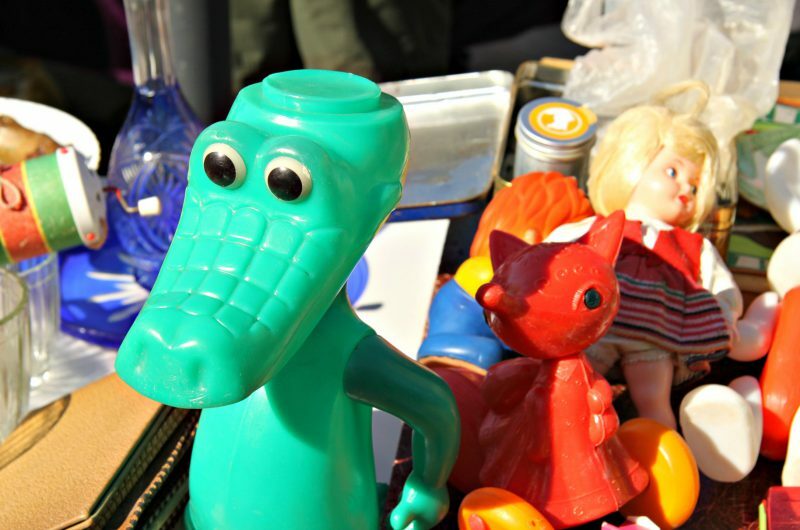 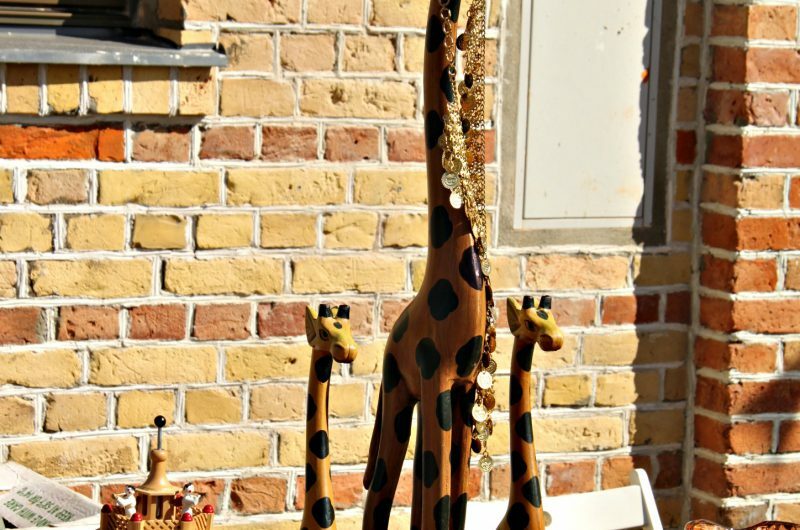 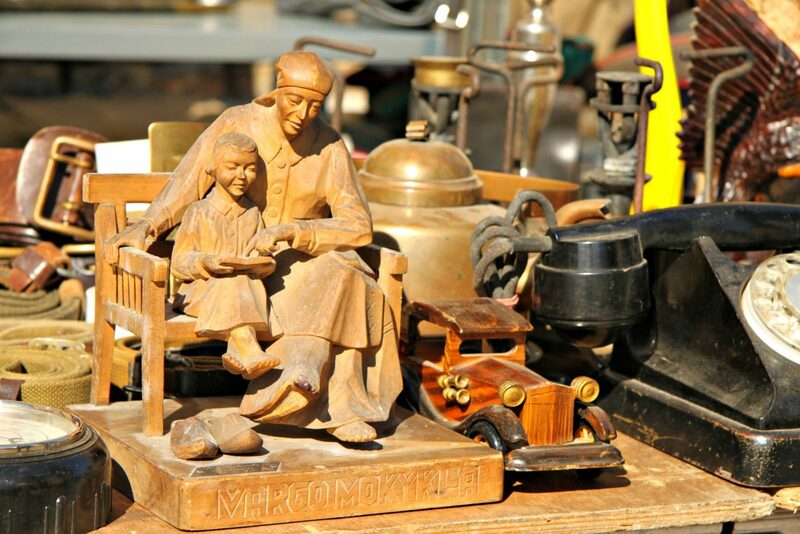 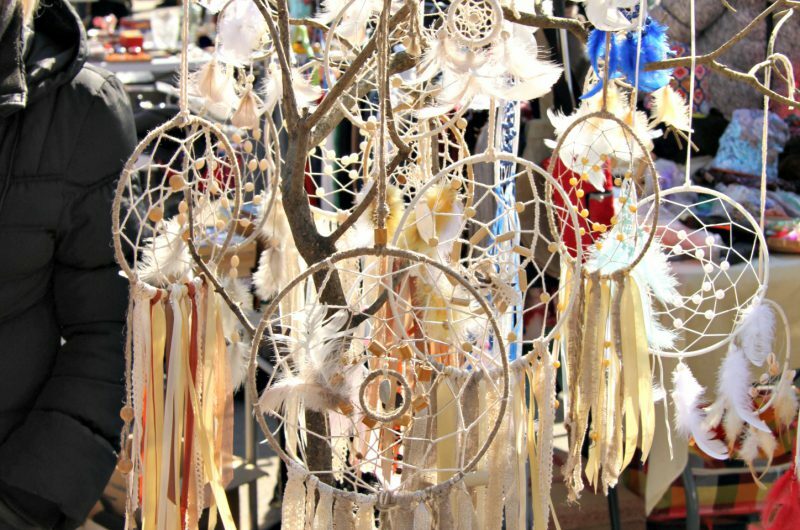 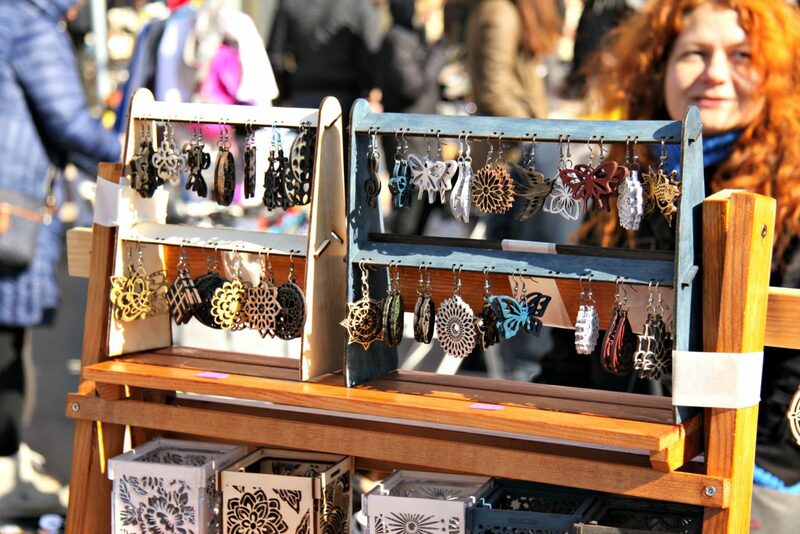 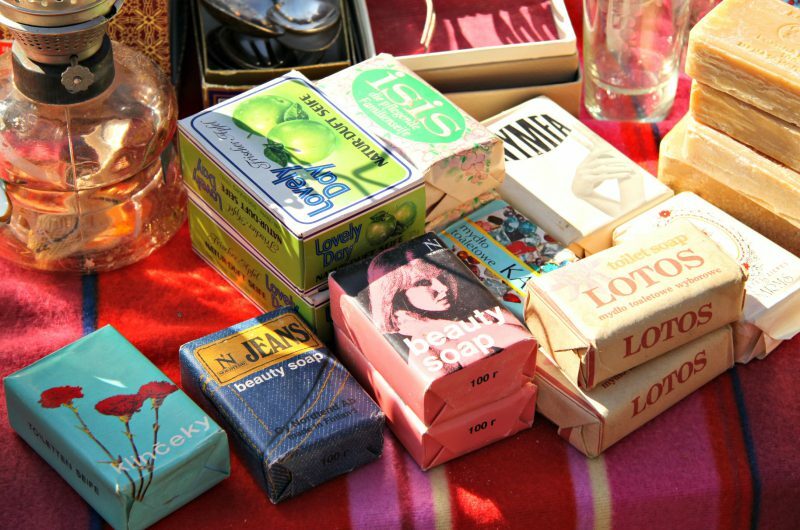 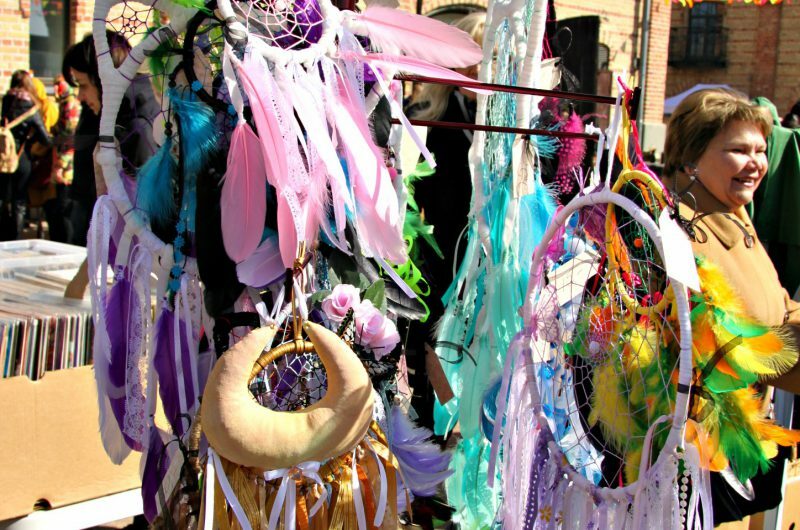 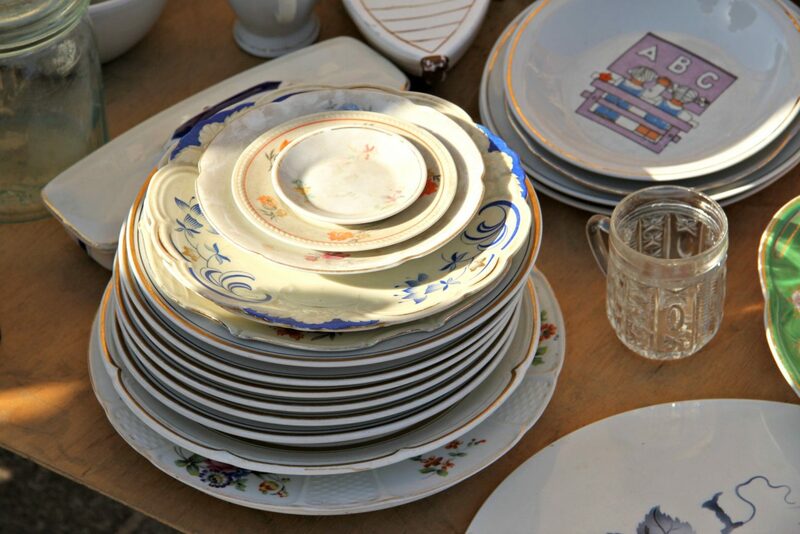 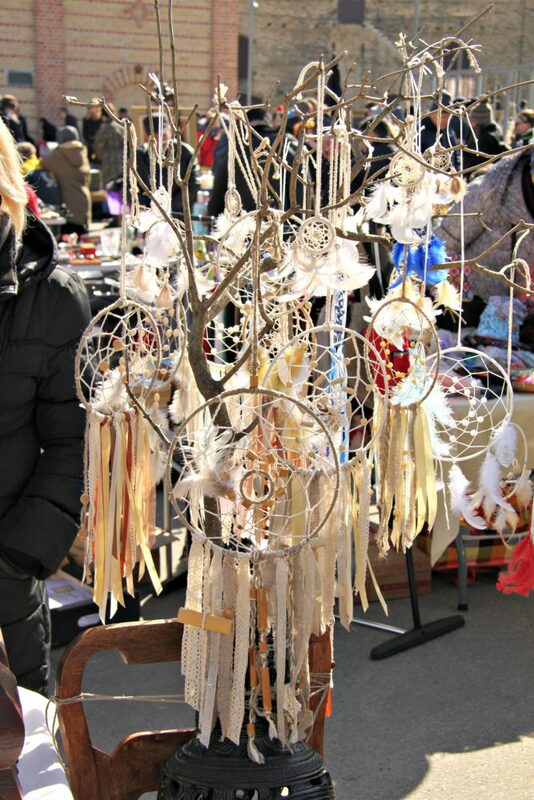 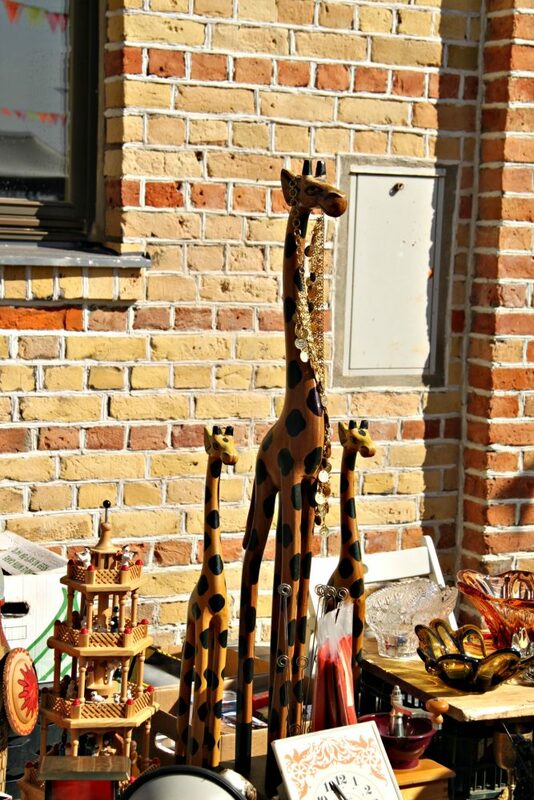 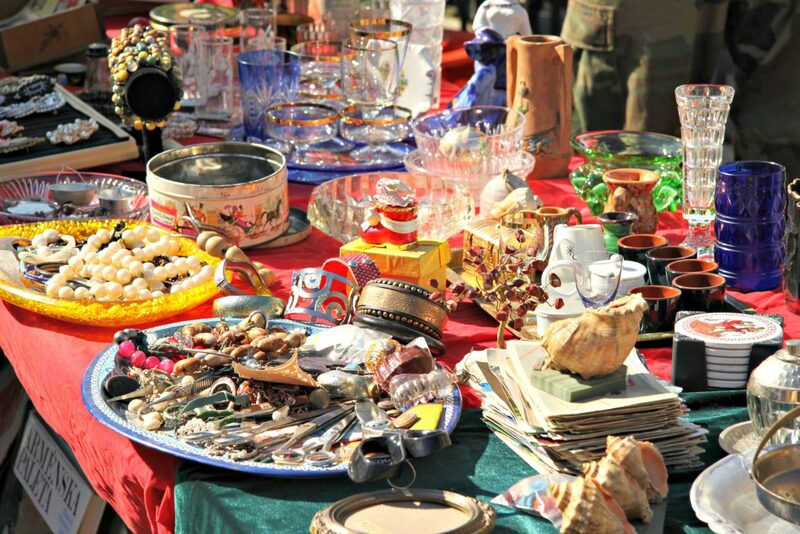 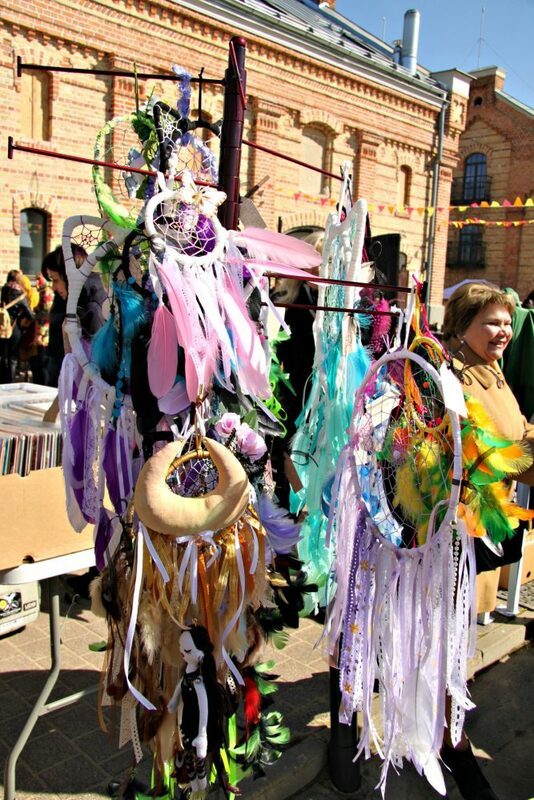 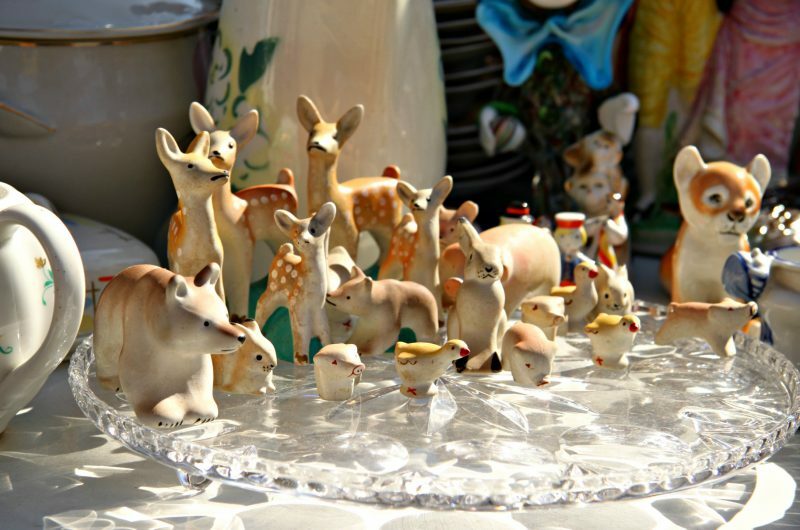 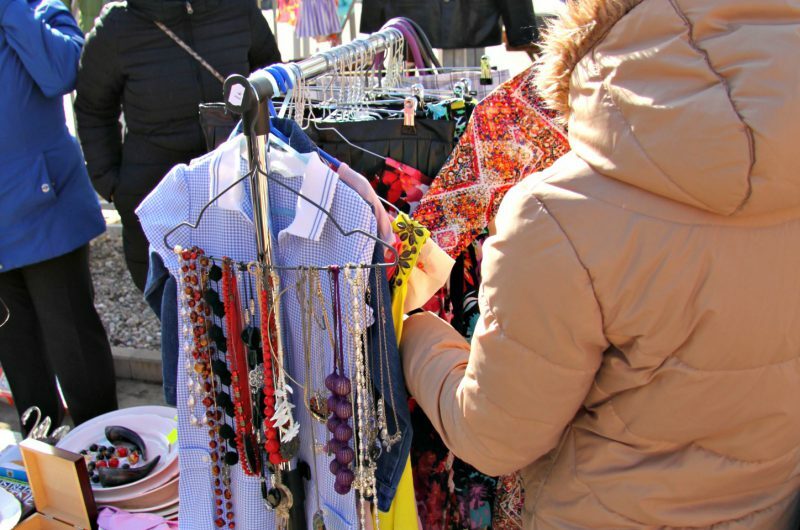 The next Flea market in Spikeri will happen on 6th of May, from 11AM till 4PM, Maskavas street 10. 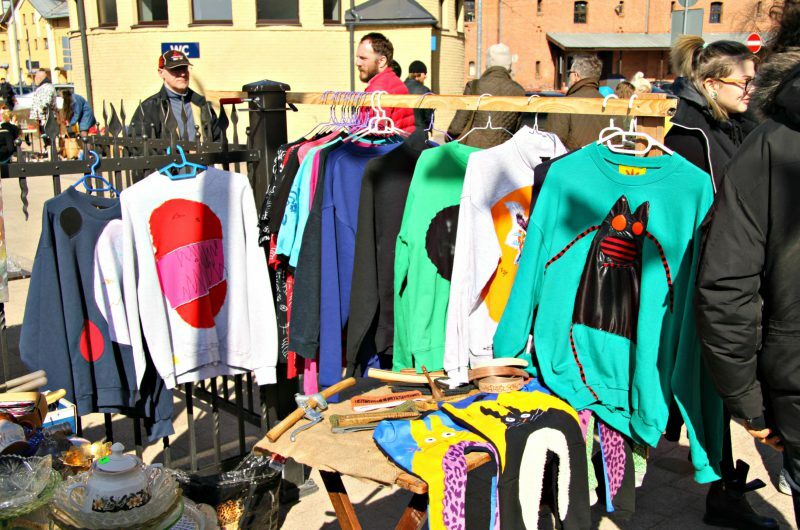 Photo moments from Riga Flea Market 08.04.17.